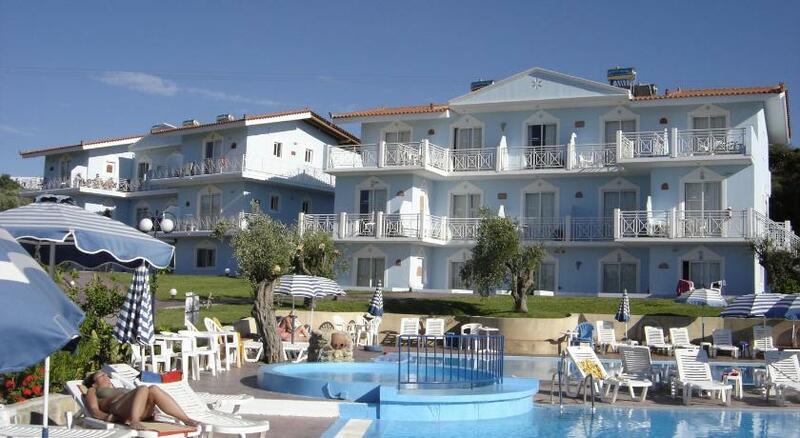 Theologos is located about 20 kilometers from the city of Rhodes and very close to the airport. 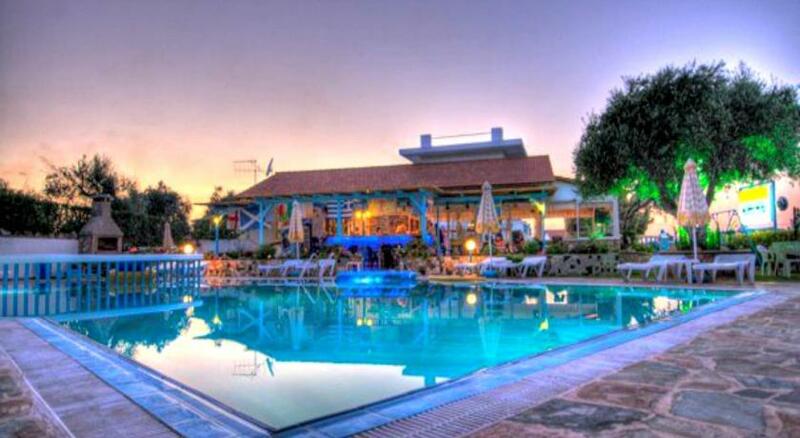 It is considered the most developed tourist community of the municipality of Butterflies, as there are manyl hotels, restaurants and nightclubs. It is a modern, well-organized tourist resort, with numerous places for entertainment, accommodation, food and water activities. It is recommended for those seeking the tranquility of a resort and tradition .. Colorful houses, with large shutters and narrow streets. Visit the ruins of the ancient settlement of Istanion and the historic churches of the region, such as Agios Spyridon. Also, around the village there are many places worth visiting if you like, such as thw Valley of the Butterflies, the Chapel of Agios Soulas, the Holy Monastery of Kalopetra.